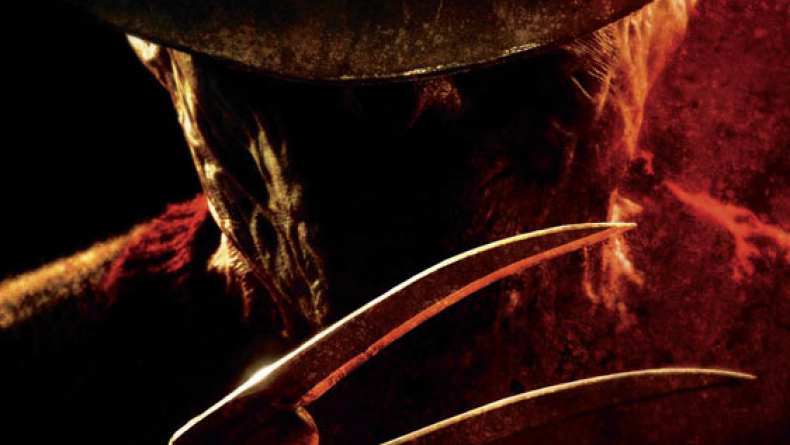 Teaser trailer for A Nightmare on Elm Street. The original Nightmare was written and directed by Wes Craven and released in 1984. The new project will keep the high school setting and delve deeper in the psychology of nightmares and Freddy Krueger himself. The woman who knitted the sweater for the original 1984 film, Judy Graham, knitted the sweater for Freddy for the new A Nightmare on Elm Street. In 1984, Jackie Earle Haley auditioned for a role in the original A Nightmare on Elm Street. He was joined by his friend, Johnny Depp, who was spotted by Wes Craven and asked to read for a part. Depp won the role but Haley did not. 26 years later, Jackie Earle Haley stars as Freddy Krueger in the remake. During contract negotiations, Jackie Earle Haley agreed to be in four films. Rooney Mara agreed to be in two. Years after the film was released, there is no indication that would suggest that any sequels are in the works. As for Mara, she has said that she thought about giving up acting altogether because she hated doing A Nightmare on Elm Street so much. Luckily, she did not quit acting and has received many high-profile film roles and two Academy Award nominations. The trailer for the remake of the classic film A Nightmare on Elm Street has possibility, but with the absence of Robert Englund, it just feels wrong. Since this is a modern retelling of the story of Freddy Krueger with a hot young cast, it makes sense they would recast the role but it still stings a bit. Jackie Earle Haley plays Freddy this time and I don’t know if it is the shape of his face or the weird make-up job but once again the presence of modern Freddy Krueger is just weird and not scary. Over the years Freddy became more than just terrifying, he became hilarious and always had a great one-liner but in the trailer for the remake, he seems like a boring old slasher. There is a scene with Rooney Mara doing her best Nancy impression with a scene in the bathtub that is a taken from the original, and it was also great to see a scene with Katie Cassidy that looked an awful lot like the infamous Tina being dragged on the ceiling. Little girls in white dresses jumping rope to the eerie, “One, two, Freddy’s coming for you” is also a welcome addition. The trailer does show a few scenes that do look completely fresh and new and not taken from the original, which is probably a good thing because there is no reason to completely rehash a film. I think Gus Van Sant taught filmmakers that lesson with Psycho. 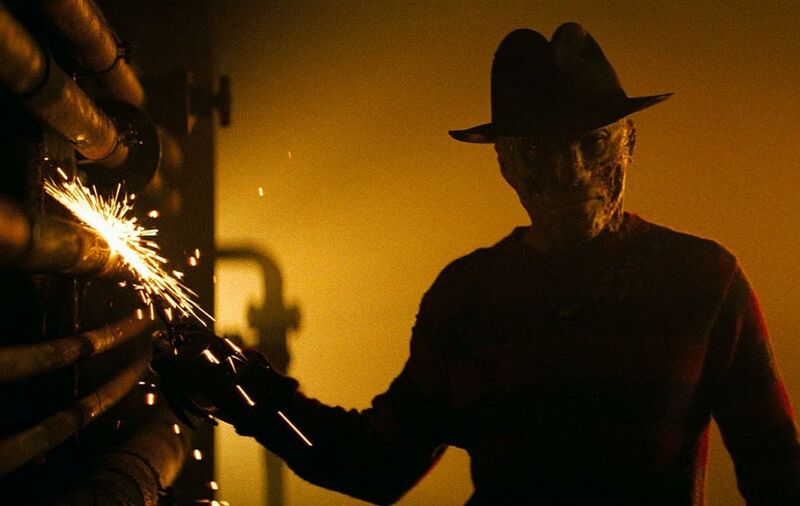 For horror fans, A Nightmare on Elm Street has all plenty going for it, but for the die-hard fans of the original, it is probably best to keep away just so you don’t throw something at the screen.